Maggie Rainey-Smith is a novelist, poet, short story writer, essayist and book reviewer. Her first novel, About turns, was a bestseller, the first New Zealand novel to be chosen by Whitcoulls as a Guaranteed Great Read. 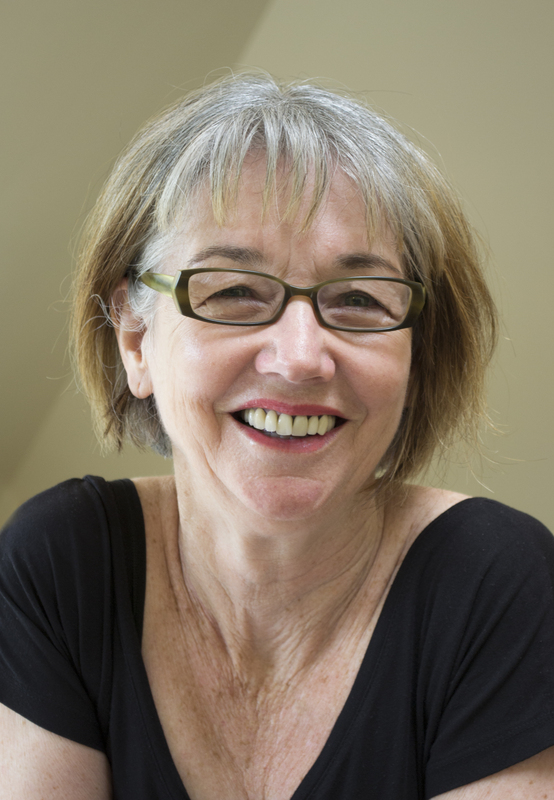 She has short stories, poetry and essays published in journals and anthologies including Landfall, Sport, NZ Listener, 4th Floor Journal and Essential New Zealand Poems. In 2014 she was joint runner up for the Landfall essay prize. She is also a member of three bookclubs. While researching Daughters of Messene, Maggie travelled to Greece, and ended up at the Mani home of travel writer Sir Patrick Leigh Fermor, celebrating his Name Day with the locals – an unexpected blessing upon this story.